Save $100 per reservation when you book by February 15th. 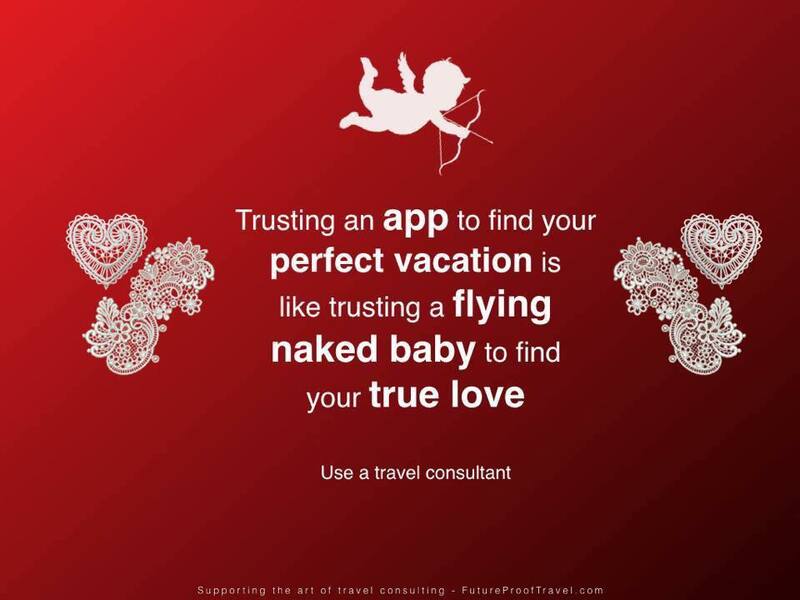 Happy Valentine’s Day from all of us here at Totallytrips! Hurry! Now’s the time to book your Vacation/Honeymoon during our SAVE $100 PER RESERVATION SALE! Sandals Exclusive Valentine’s 2 Day Sale! Couples Resorts Sale – Save up to 55% + $300 in Resort Credits! FINAL DAYS TO SAVE!! !